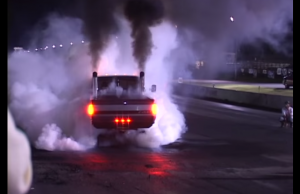 This Powerstroke goes up in smoke, not quite the kind you want though. Haha I have no words for this .. enjoy. 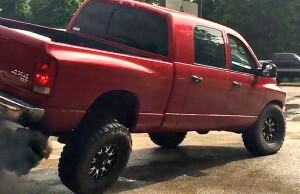 The guys over at Thoroughbred Diesel throw down one NASTY Cummins Dually burnout! 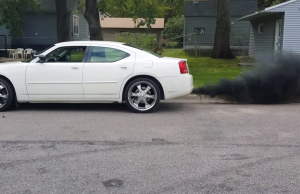 This one easily takes the cake for our burnout of the week! I read this article and found it very interesting, thought it might be something for you. 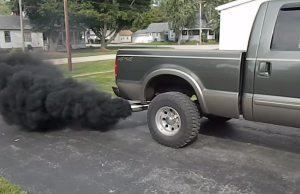 The article is called Powerstroke Tries To Roll Coal Only To End Up Blowing The Motor and is located at https://blacksmokemedia.com/powerstroke-tries-to-roll-coal-only-to-end-up-blowing-the-motor/. I read this article and found it very interesting, thought it might be something for you. 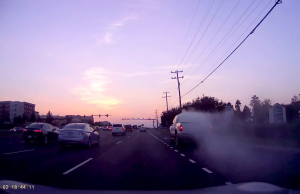 The article is called Powerstroke Attempts A Burnout And Ends Up In Flames and is located at https://blacksmokemedia.com/powerstroke-attempts-a-burnout-and-ends-up-in-flames/. I read this article and found it very interesting, thought it might be something for you. 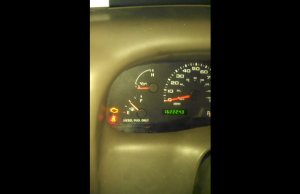 The article is called Guy Comes Up With Ingenious Way To Start A Powerstroke and is located at https://blacksmokemedia.com/guy-comes-up-with-ingenious-way-to-start-a-powerstroke/. I read this article and found it very interesting, thought it might be something for you. 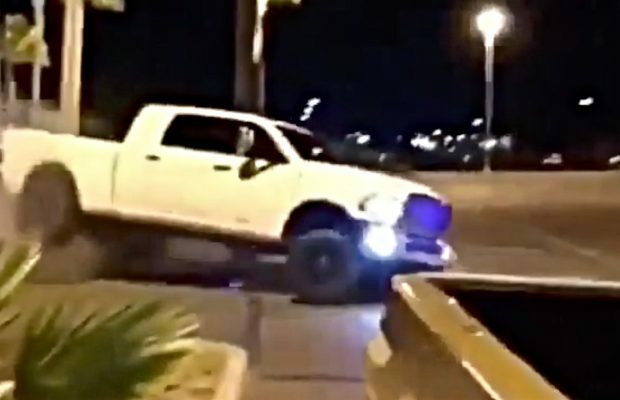 The article is called Baddest 900hp Cummins Burnout and is located at https://blacksmokemedia.com/baddest-900hp-cummins-burnout/. I read this article and found it very interesting, thought it might be something for you. 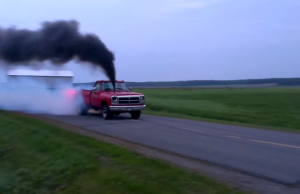 The article is called Cummins Dually Throws Down A NASTY Burnout and is located at https://blacksmokemedia.com/cummins-dually-throws-down-a-nasty-burnout/. I read this article and found it very interesting, thought it might be something for you. 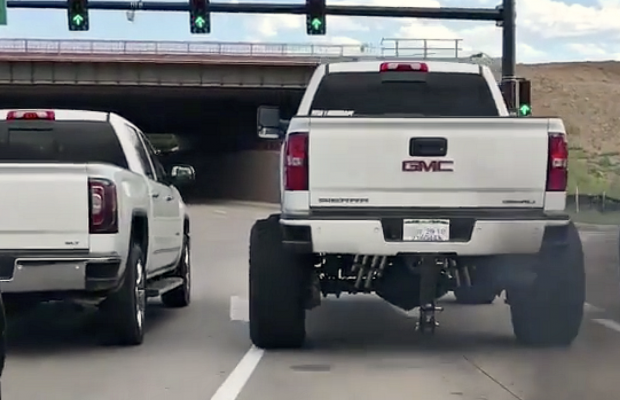 The article is called Best Sounding Cummins Of All Time and is located at https://blacksmokemedia.com/best-sounding-cummins-of-all-time/. I read this article and found it very interesting, thought it might be something for you. The article is called Black Smoke Media and is located at https://blacksmokemedia.com/author/njrumbo/page/26/.